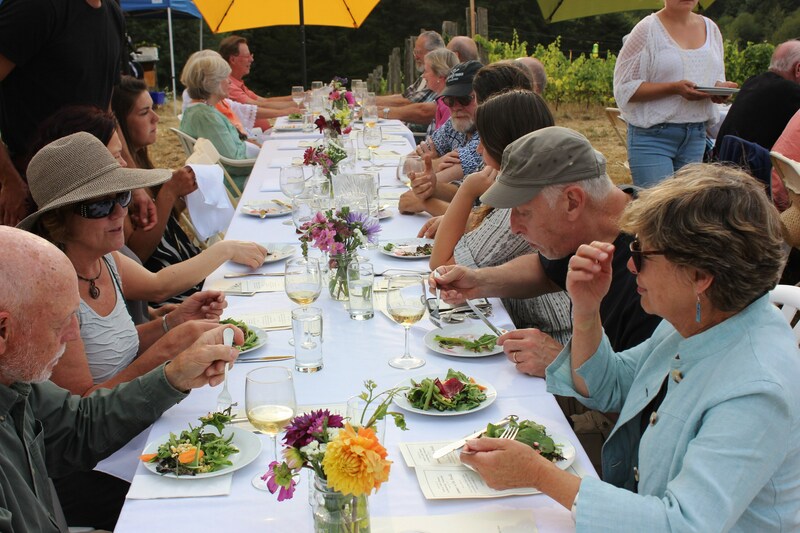 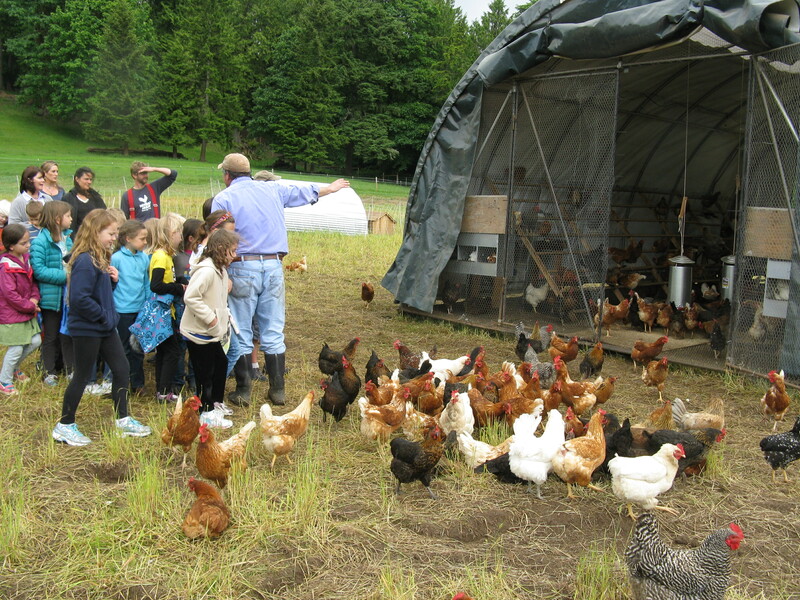 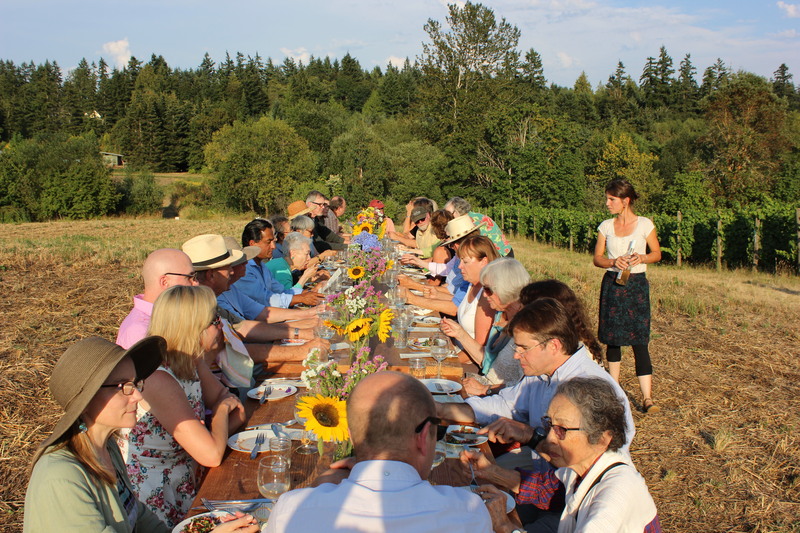 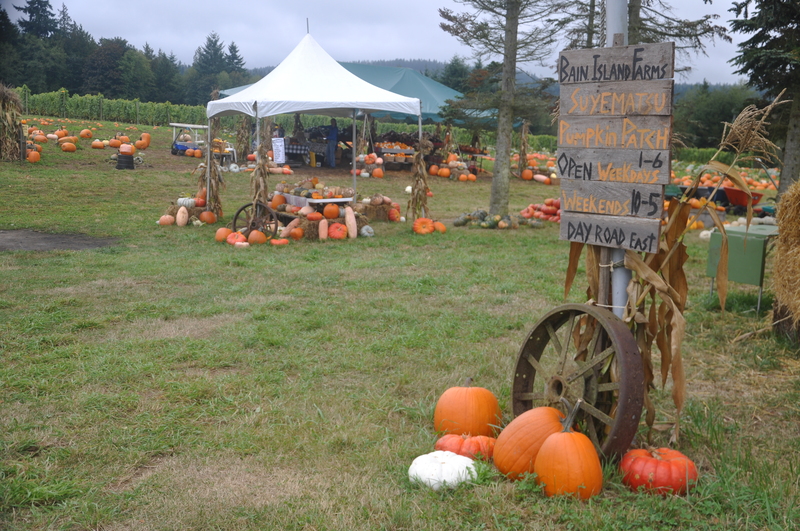 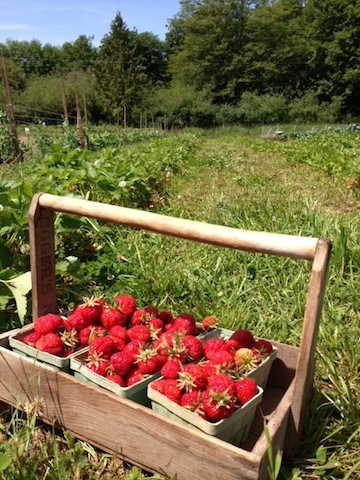 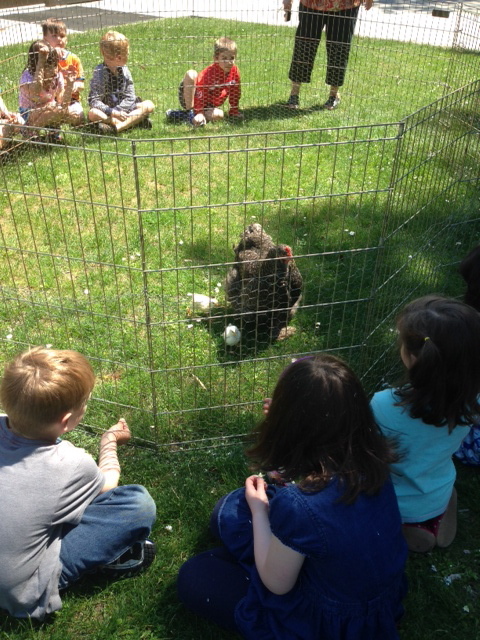 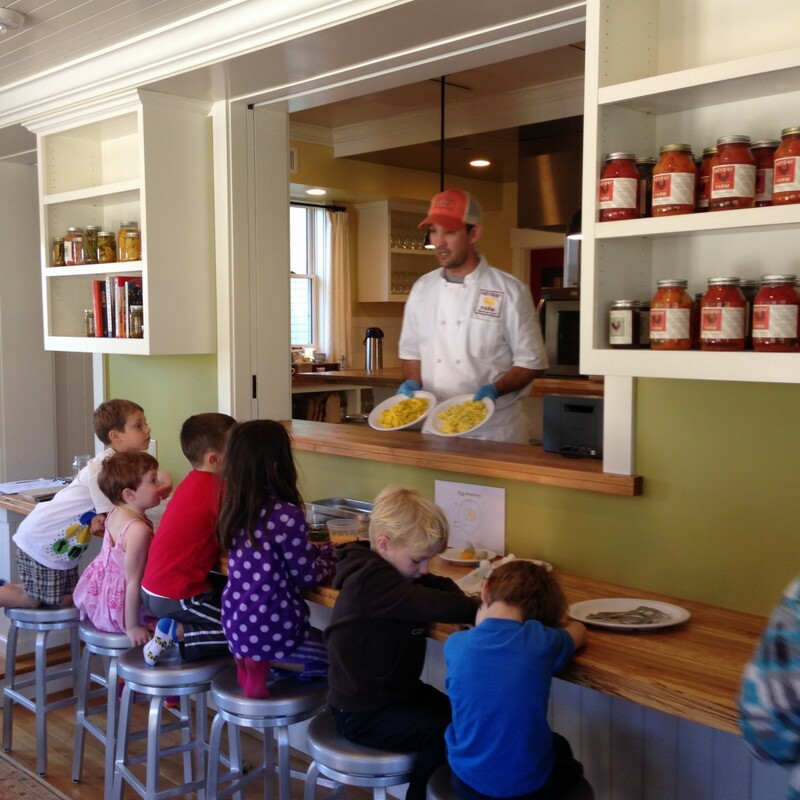 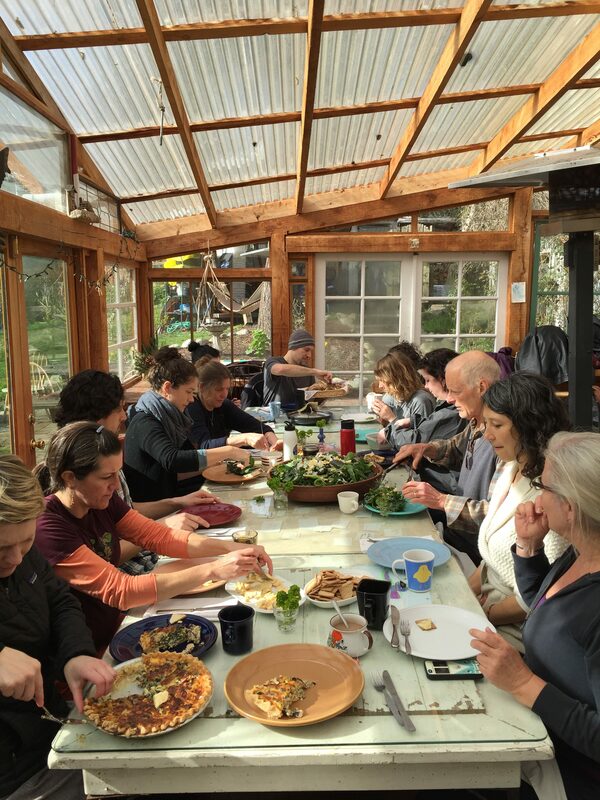 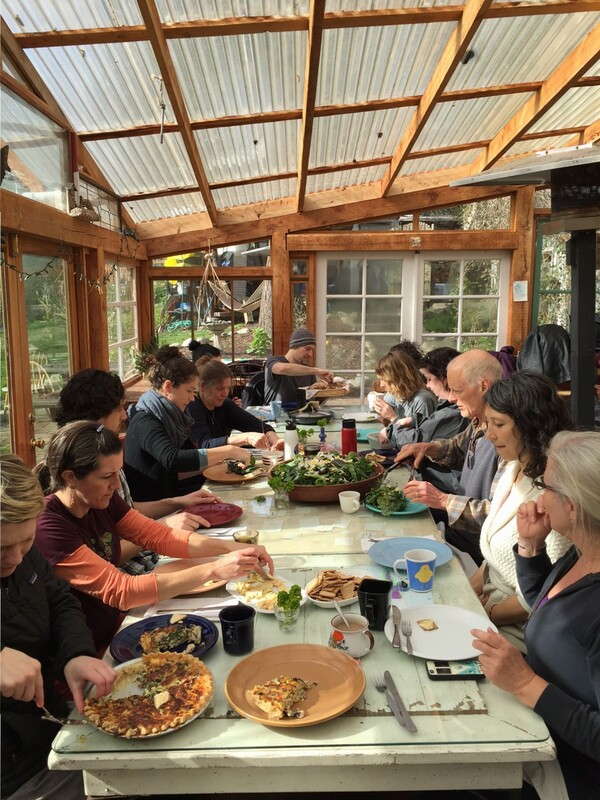 Since 2007, EduCulture has successfully developed and implemented a series of Edible Education programs that are serving Bainbridge Island and the wider Pacific Northwest. 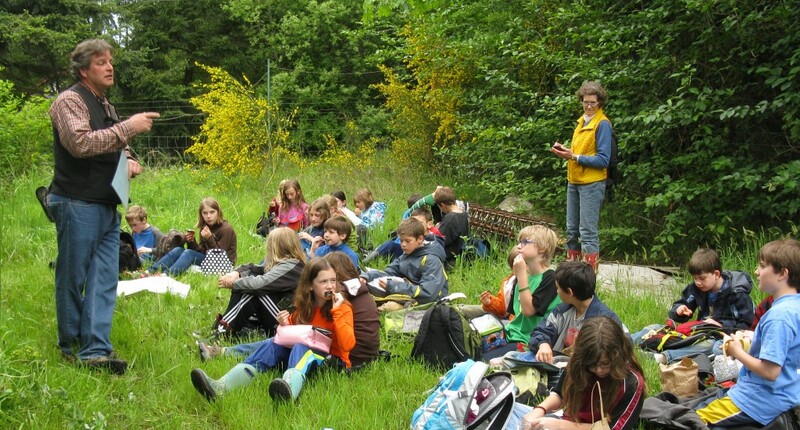 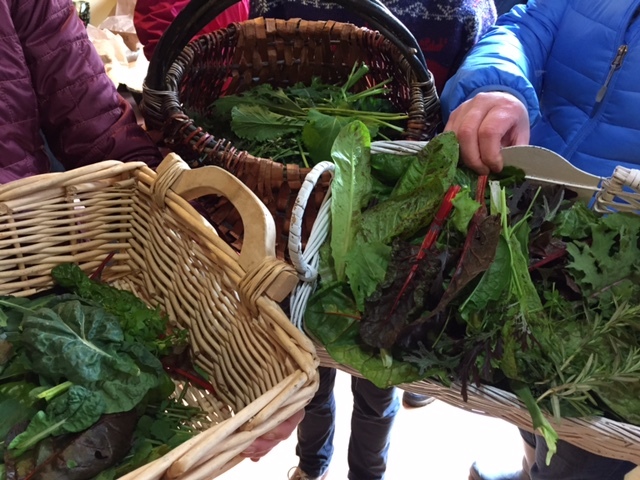 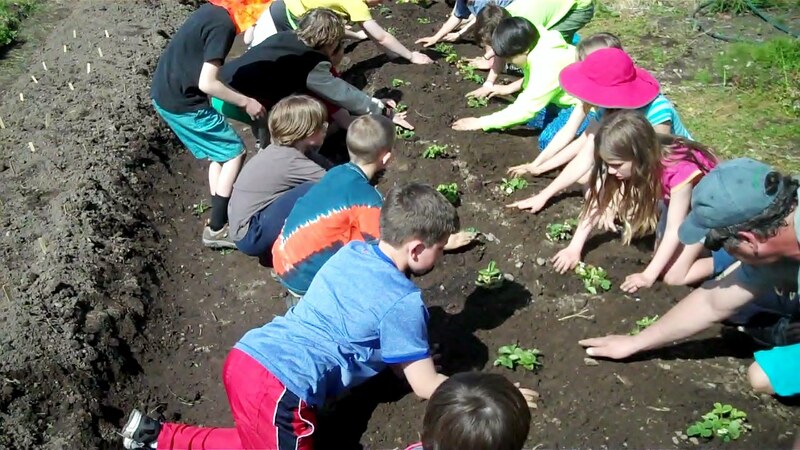 What began with a handful of teachers and classrooms in the Bainbridge Island School District over a decade ago has blossomed into a formal Edible Education Initiative serving elementary and secondary education. 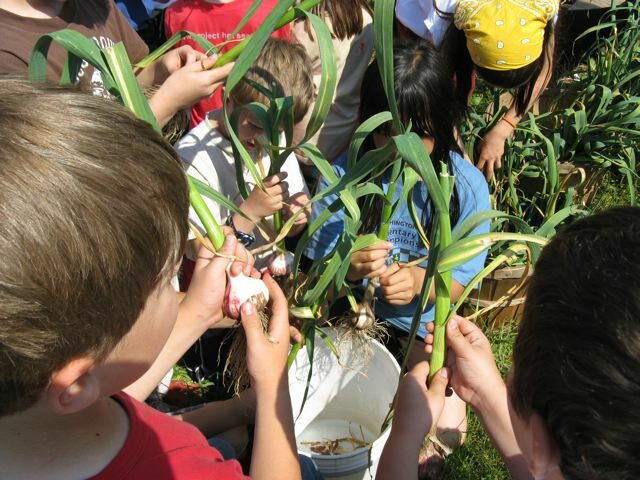 Read more about EduCulture’s role as Edible Education Liaison for BISD. 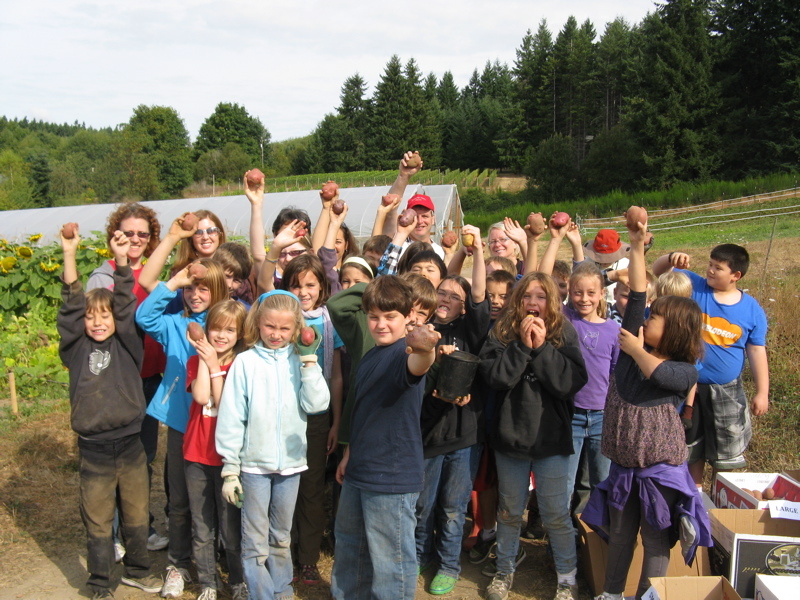 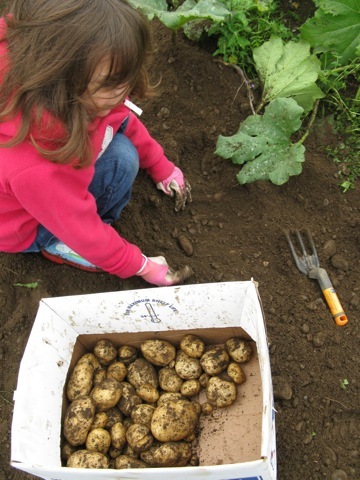 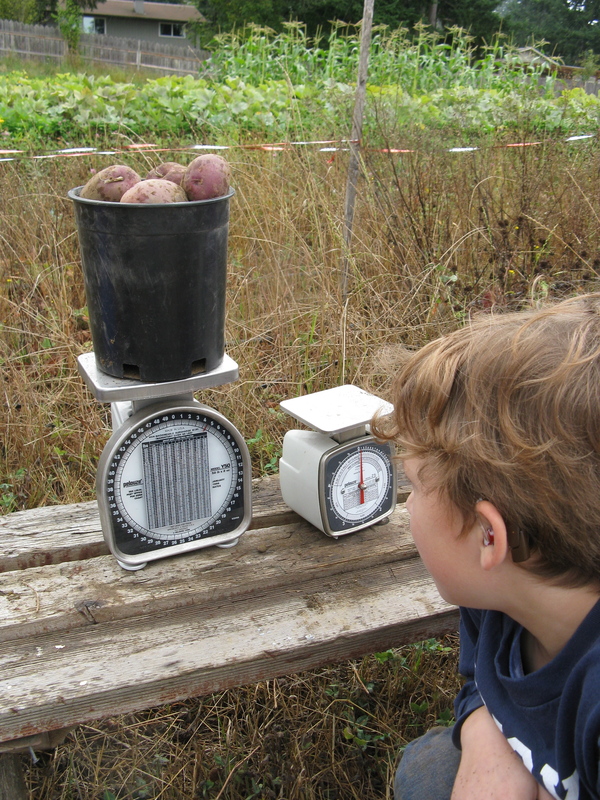 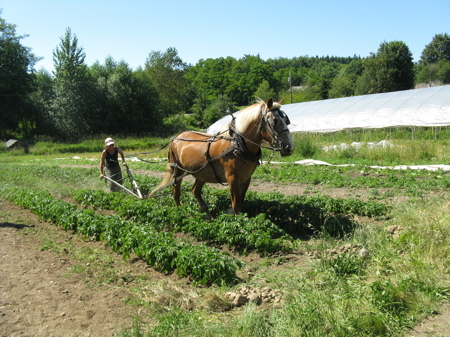 The EduCulture Project creates locally grown edible education programs which bridge local farms, classrooms, lunchrooms and communities to foster scholarship, stewardship, citizenship, and sustainability. 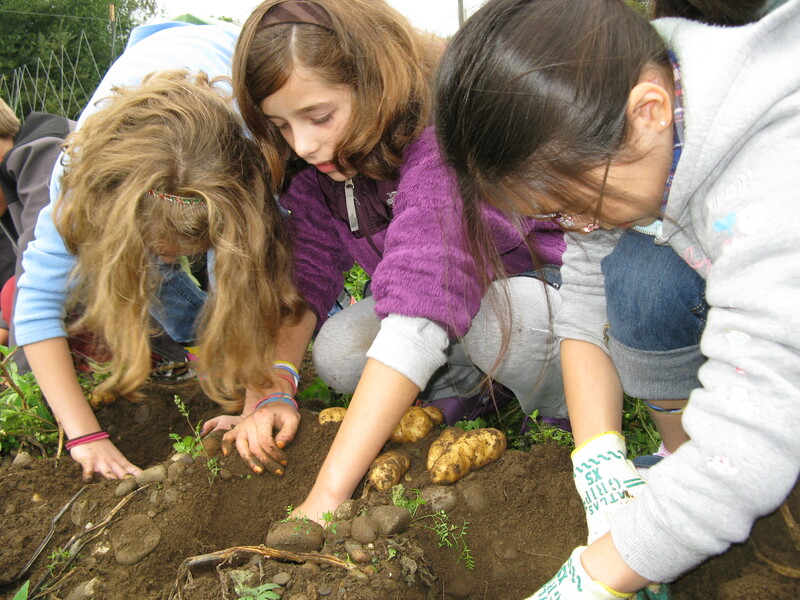 Read more about our approach to edible education for students. 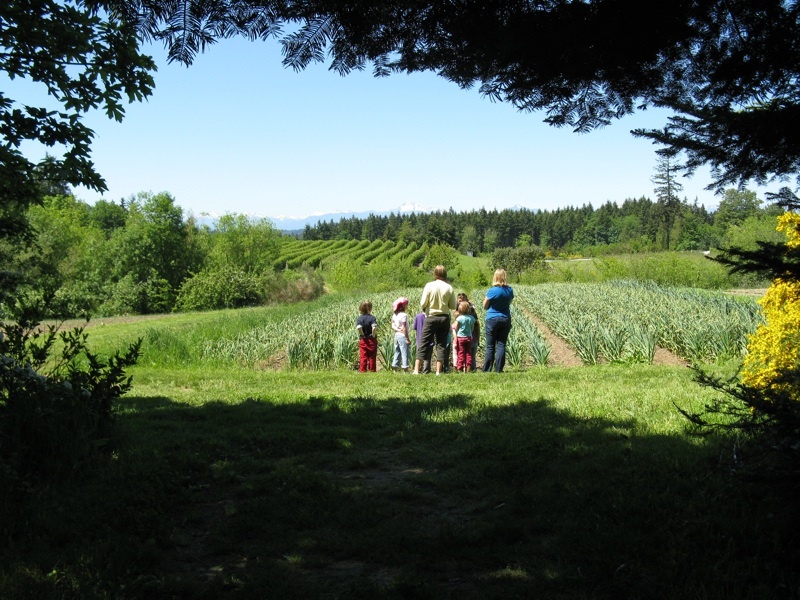 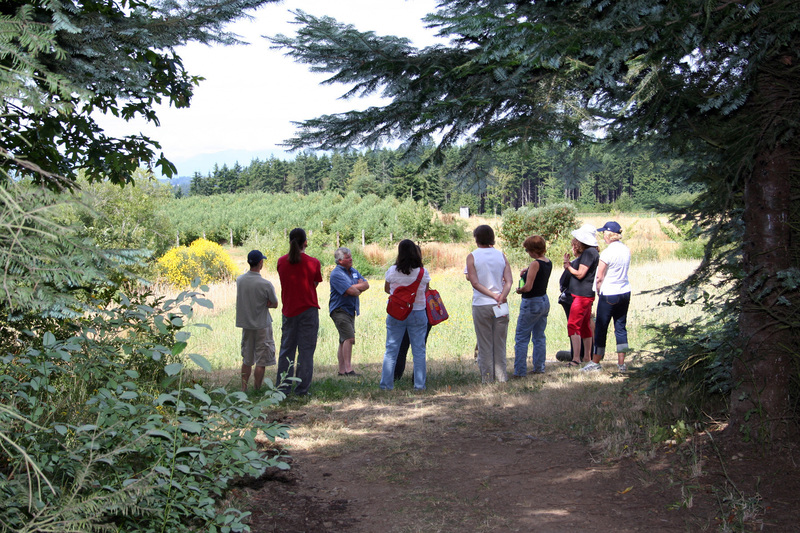 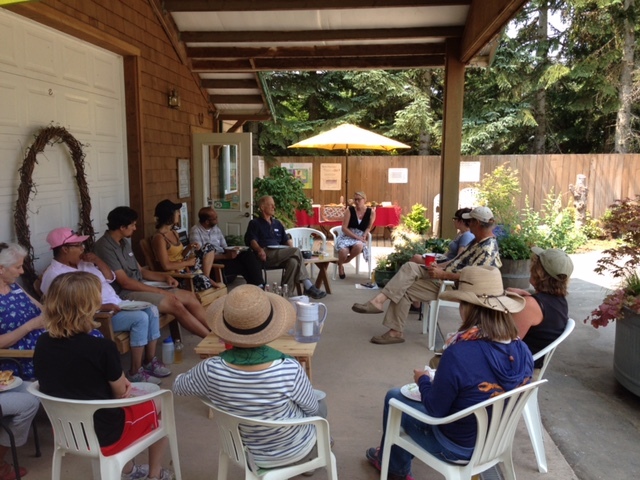 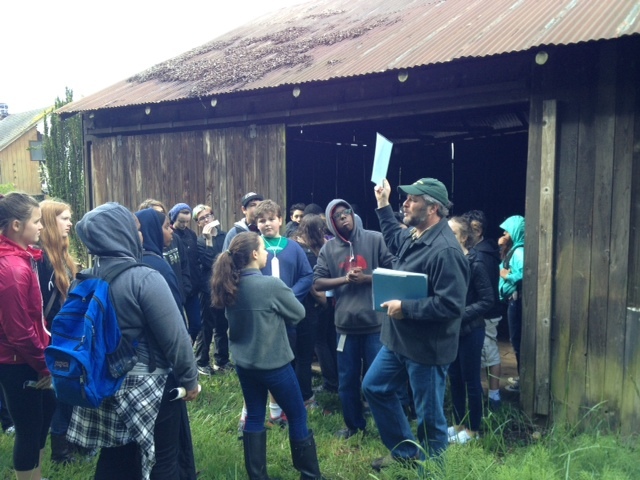 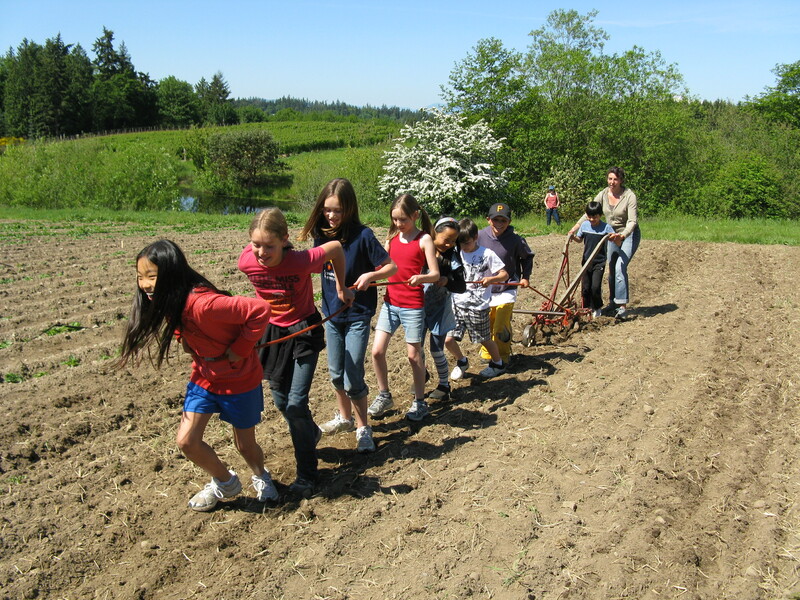 Students take a walking tour through Suyematsu & Bentryn Family Farms, the oldest working landscape on Bainbridge Island. 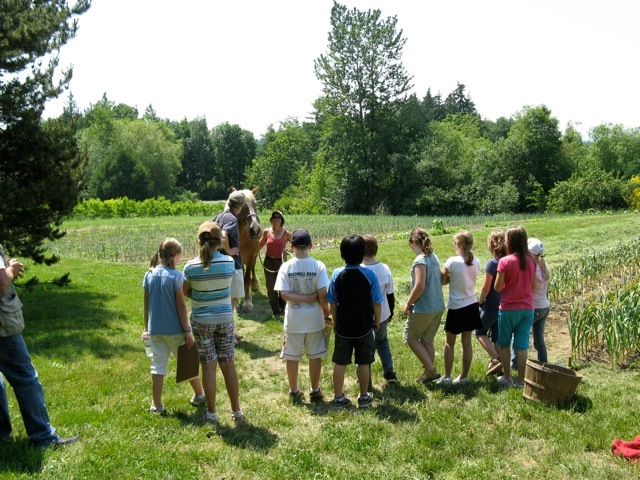 Students get hands on experience with the historic tools and buildings the Suyematsu family used for farming. 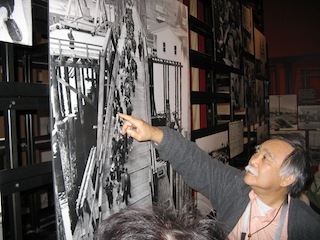 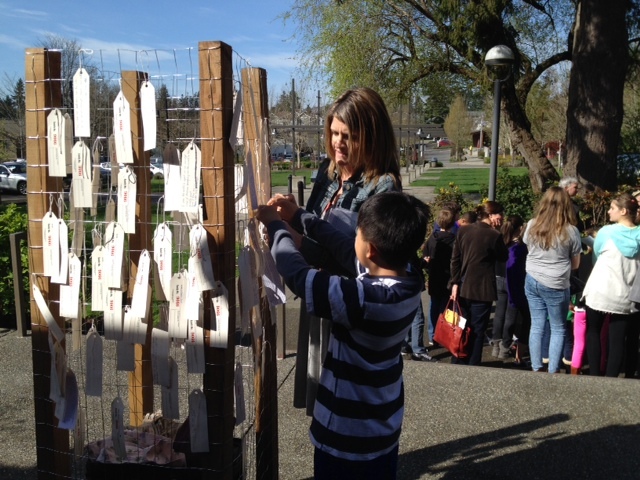 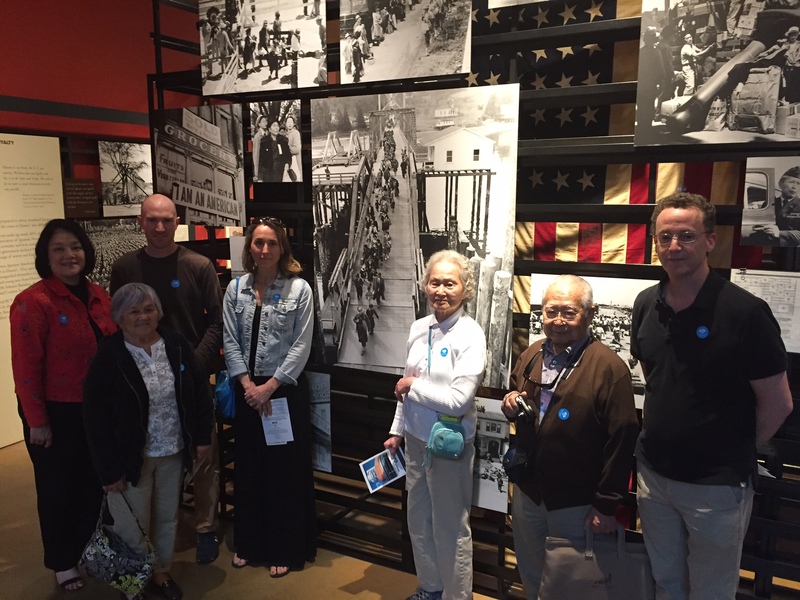 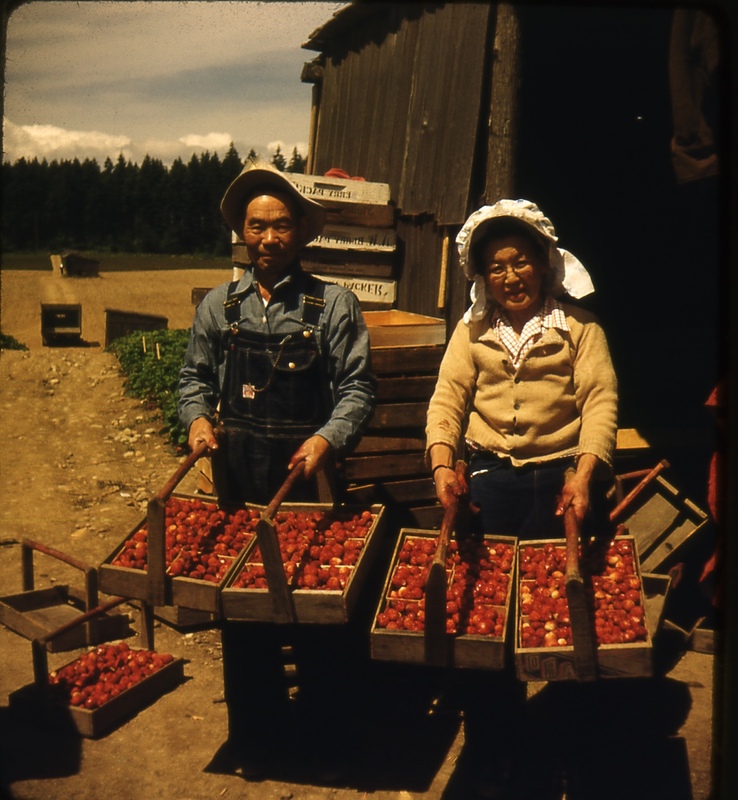 A strong emphasis is placed on the Japanese American internment during WWII, specifically how the Suyematsu family and other Bainbridge Island families were affected. 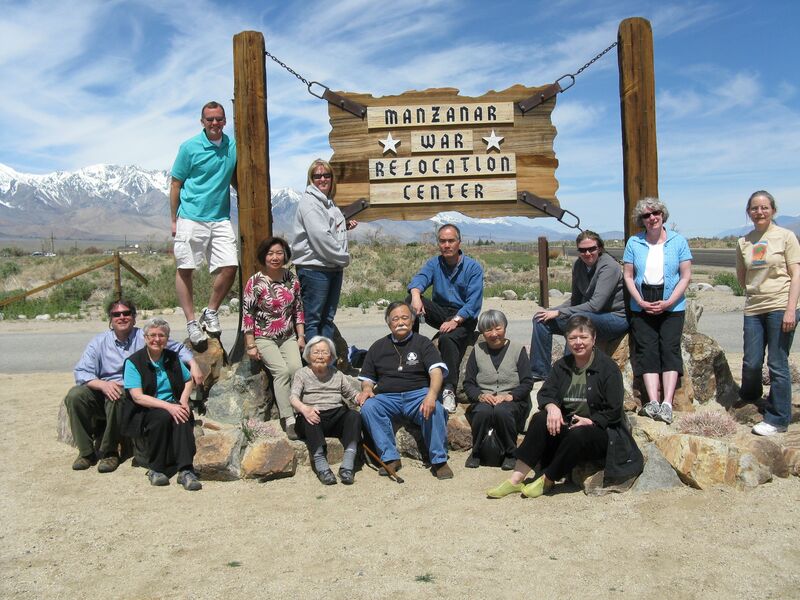 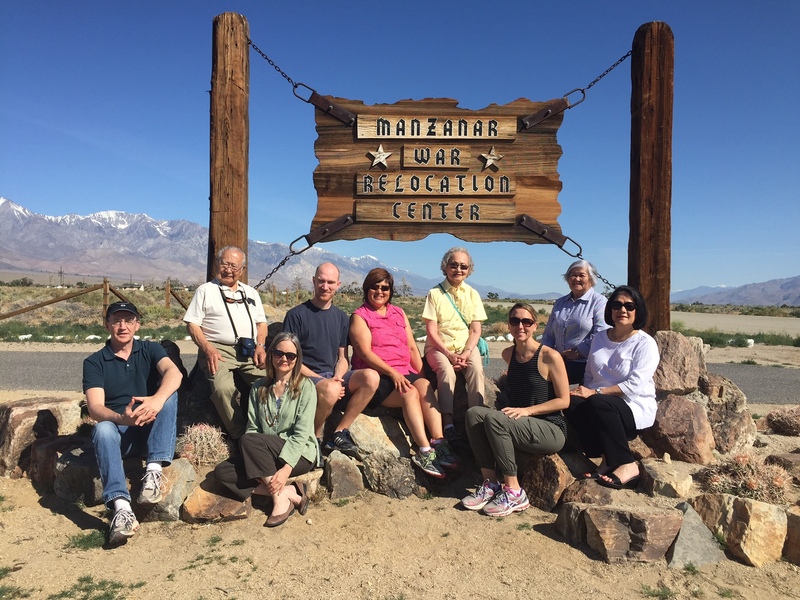 For more concentrated programs regarding Japanese American internment please see our Only What We Can Carry project. 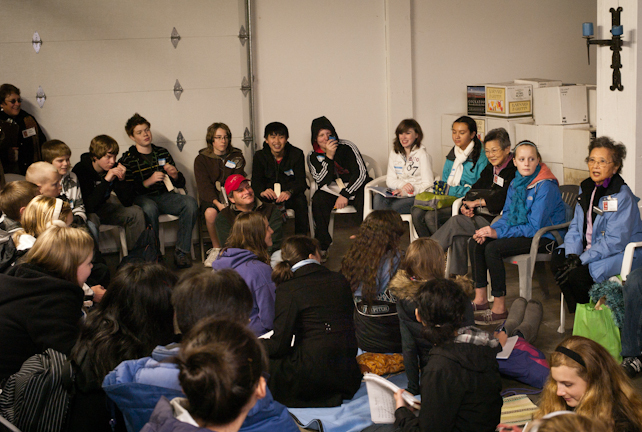 The Only What We Can Carry project is a unique opportunity for students that connects students to their community, local and global history, as well as generations of Bainbridge Islanders, through programs aimed to deepen their education about Japanese American Exclusion during WWII and the significant role Bainbridge Island played in our country’s history. Read more about Only What We Can Carry for students.